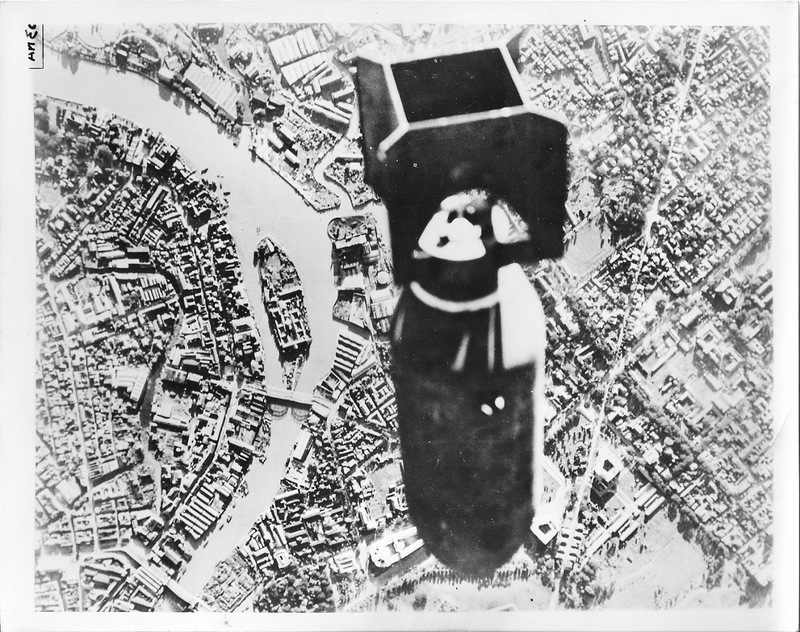 An authentic photograph of an American bomb falling to the city. 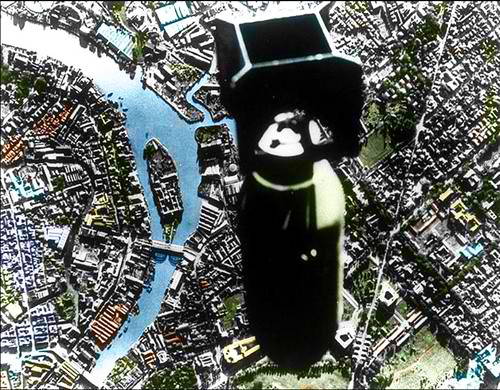 This has got to be one of the most iconic and dramatic pictures of WW2 in Manila. Today, February 3, 2013, marks the 68th anniversary of the month-long Battle of Manila between the Japanese and the Americans. It was one of the fiercest urban fighting scenes in the Pacific (and possibly, the whole world) during the Second World War, leading to the ultimate destruction of the city and the death of thousands of innocent civilians and American/Japanese/Filipino soldiers. 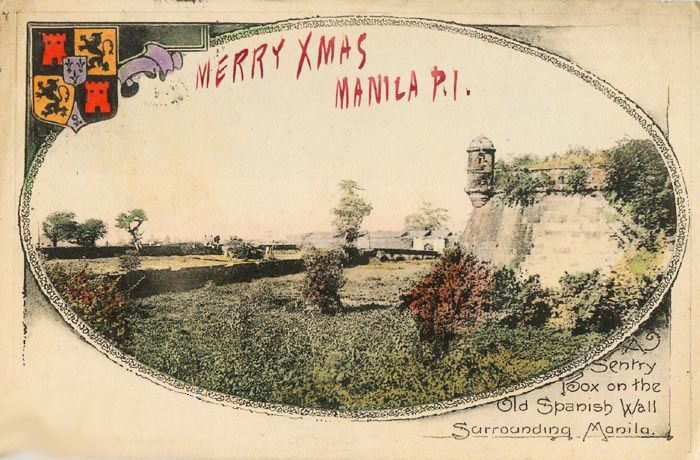 Manila was one of the most progressive cities in the Far East and the war completely wiped out almost 400 years of development. Spanish churches and convents, American government buildings, schools and houses, gone to oblivion. Note that Manila was the second most destroyed city next to Warsaw, Poland during WW2. This event is considered to be one of the darkest in our history. If you think about it, have we fully recovered? After 68 years, can we call Manila and the whole Philippines as the "Pearl of the Orient" again? Hmmm. Browse through my blog and have your heart broken. Colorized version of the picture above. Today marks the 116th death anniv. of Dr. Jose P. Rizal. And the 100th anniv. of the transfer of his remains from Paco Park to Luneta. 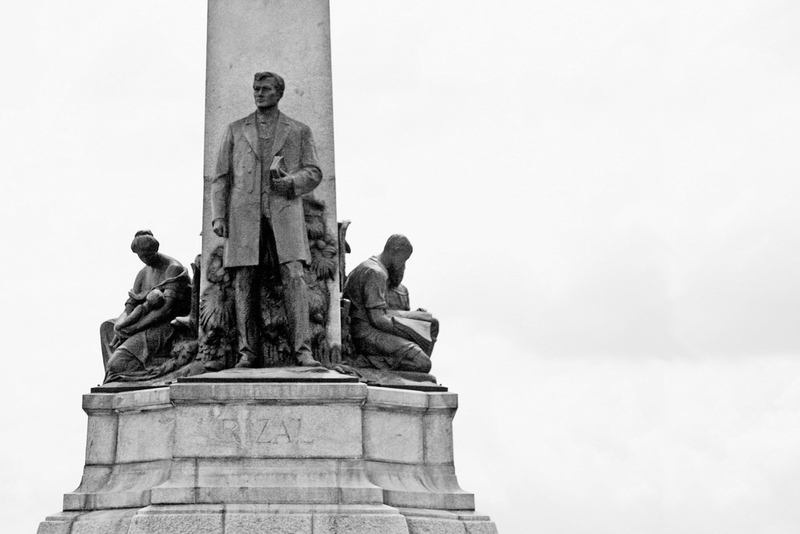 Dr. Jose P. Rizal legacy continues and may it never be forgotten. Happy Holidays from the Quezons! 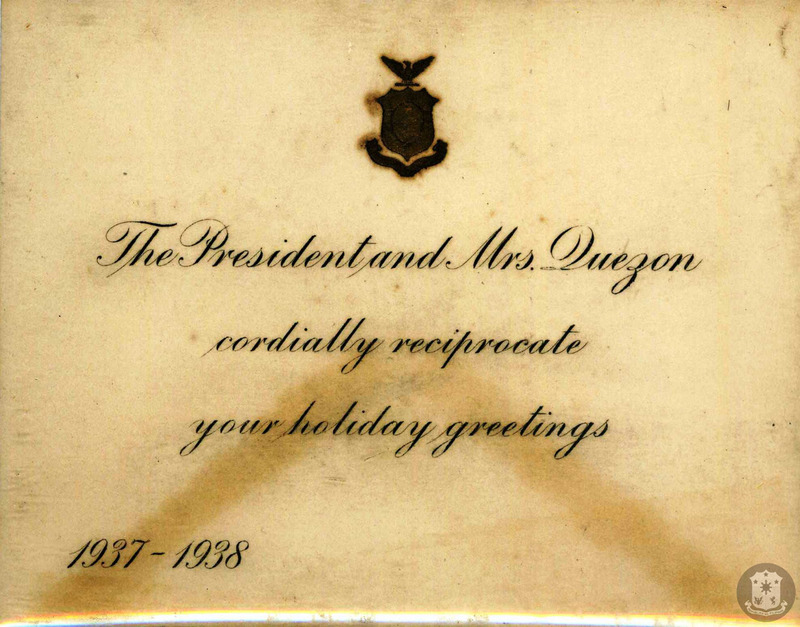 "The 1937 Christmas card of President and Mrs. Manuel L. Quezon. Though it’s not very visible, the coat of arms of the Commonwealth of the Philippines is stamped on the letterhead." 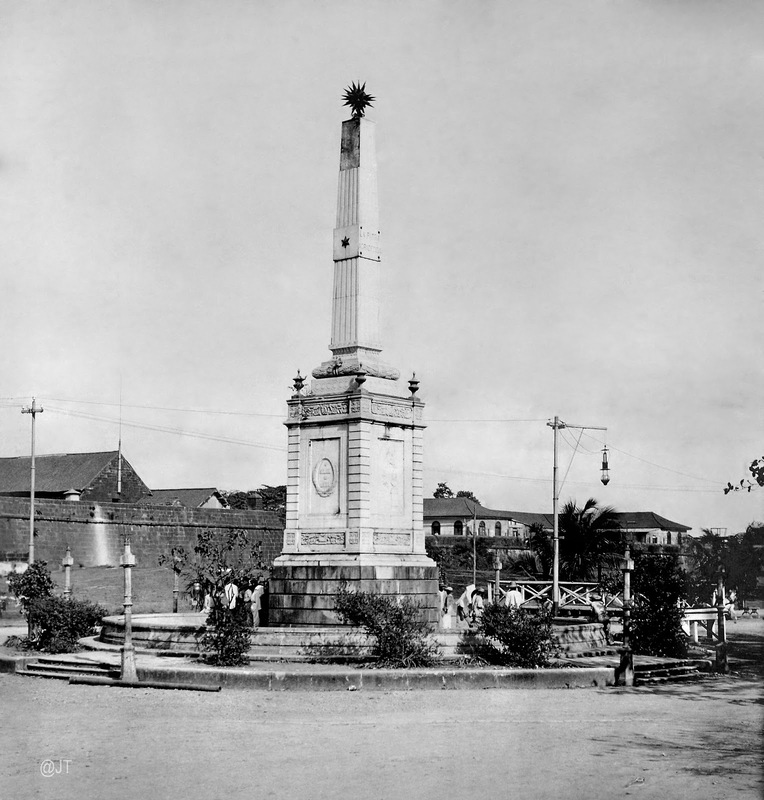 The Anda Monument, late 19th or 20th century.